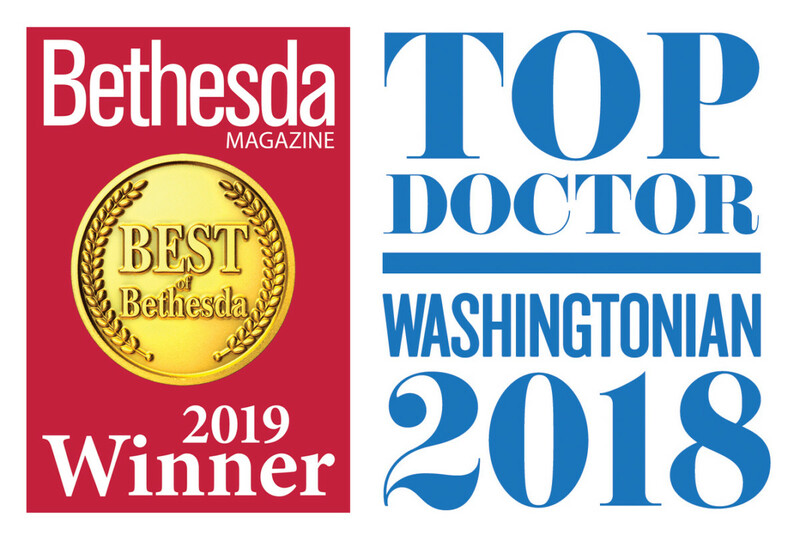 Point Performance is a comprehensive physical medicine, physical therapy and rehabilitation center in Bethesda, Maryland. Our physicians and therapists provide leading-edge services for pain management to restore and enhance your physical function without surgery. We are physical medicine and musculoskeletal experts. Point Performance’s specialized focus is the place to begin when you have sprains, strains, tears, arthritis or joint pain. Care is comprehensive, coordinated and personalized. Our treatment is designed to help patients achieve their optimal performance and quality of life. We help patients move through everyday activities without pain or take their athletic performance to a new level. Find out more about Point Performance’s physical medicine and physical therapy services. Take the next step. 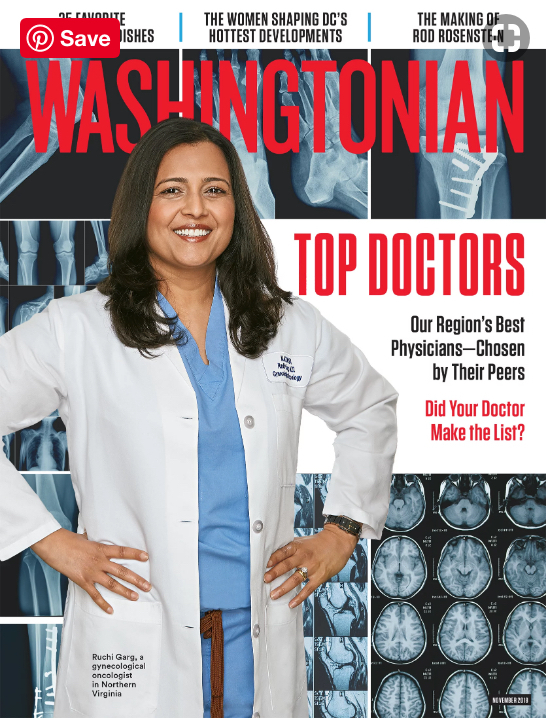 Contact Point Performance Medicine or Point Performance Therapy in Bethesda, MD to learn more. Two Trusted Musculoskeletal Specialists. A Single Vision. Led by board-certified physiatrist, Dr. Mark D. Klaiman, MD, Point Performance Medicine includes the full spectrum of medical diagnostic and treatment services for restoring and enhancing physical health and function. Approaching treatment as a collaborative effort with his patients, Dr. Klaiman focuses on providing personalized, coordinated care through every phase of your treatment. Point Performance Therapy, led by Dr. Haim S. Hechtman, DPT, provides evidence-based physical therapy and state-of-the-art equipment and technology. 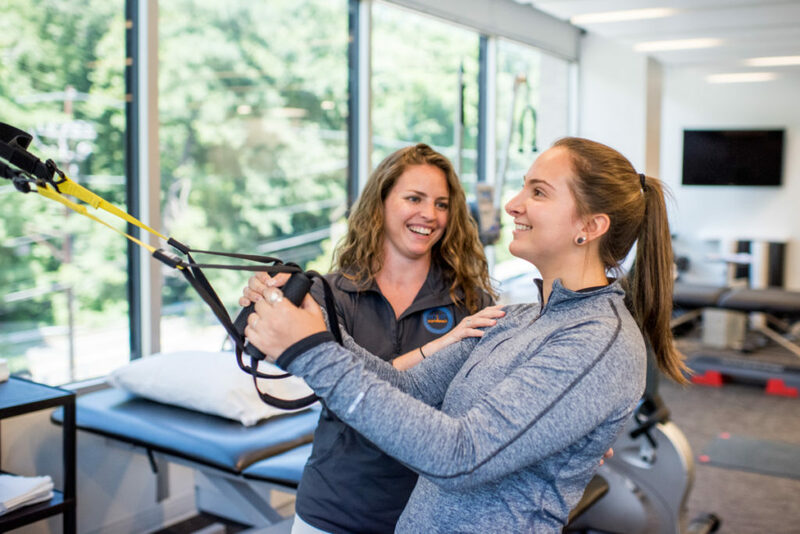 Following your personalized treatment plan, Point Performance physical therapists work closely with you to build strength, balance and flexibility—not only to restore, but to optimize your physical function and quality of life.